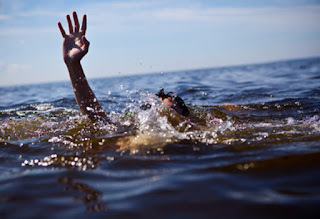 ECHAGUE, Isabela — Three children drowned during a baptism rite at the Cagayan river on Tuesday (April 5) in Barangay (village) Pangal Sur here, police said. Nemenzo said he was able to save a fourth child, Marvin Pascual, 13. The three children were fished out of the river and brought to the Prospero Bello Medicare Hospital in Jones town where they were declared dead. Nemenzo said he secured the permission of the children’s parents before bringing them to the river to be baptized. Police said they have not received word from the parents if they were intending to sue the pastor for their children’s deaths.